Singapore Informatics, a premier education solution provider in Sri Lanka, receives heartiest congratulations on the success of the Cyber Security Summit organized together with the International Council of Electronic Commerce Consultants (EC Council). 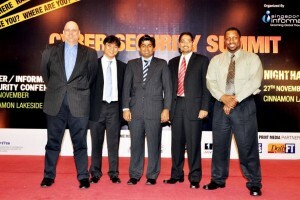 The summit, held from 23rd -27th November 2010, proved an eye- opener on cyber security issues for many participants including high ranking government officials, military personnel, academia, corporate managers and IT professionals highlighting the significance of information security. While the participants thanked Singapore Informatics for taking initiative to convene such an event in Sri Lanka bringing in the expertise of world’s top most IT gurus, EC Council President, Sanjay Bavisi further pledged their support to this Singapore Informatics endeavour to educate Sri Lankans on cyber security issues. 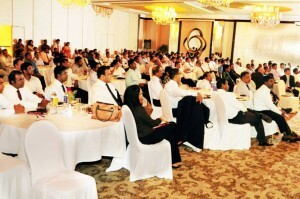 The summit featured three key events; Cyber Security Conference, training programmes on Certified Ethical Hacking (CEH) and Computer Hacking Forensic Investigator (CHFI), and the Night Hack Cocktail. 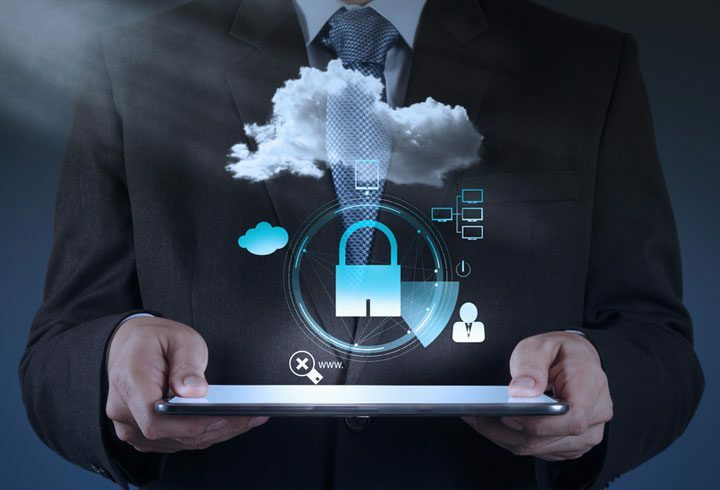 The keynote speakers were Sanjay Bavisi, President of EC Council, Sean Lim, Vice President of EC Council, Joseph McCray of Learn Security Online and Tim Pierson, Consultant and Instructor from Data- Sentry, Inc. The speakers were positively amazed at the high level of participation and enthusiasm of the participants throughout the conference commenting them to be the “best audience they ever had”. The subsequent training sessions on CEH conducted by Joseph McCray of Learn Security Online exceeded the stipulated hours demonstrating the participants’ active interest in the subject area. 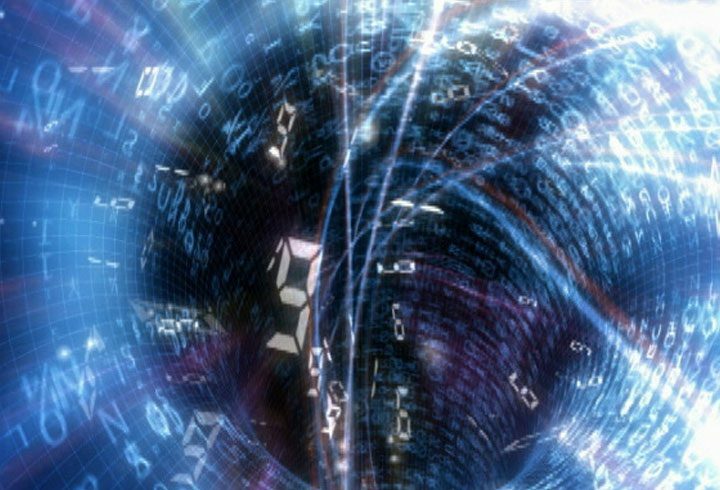 The sessions on CHFI by Tim Pierson, Consultant and Instructor from Data- Sentry, Inc. drew attention to the importance of forensic investigation to rectify flaws in the system and bring the culprits to justice. The summit culminated with the Night Hack Cocktail, the first-ever live hacking session held in South Asia. 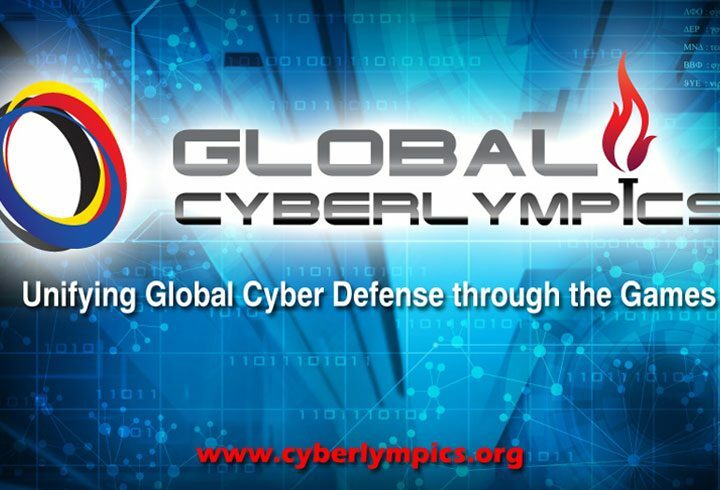 The two trainers, McCray and Pierson, also training instructors for Pentagon, US Department of Defense, demonstrated live hacking showcasing latest hacking methodologies and often overlooked security vulnerabilities. The experience proved highly educational to the participants, as the Director IT of Sri Lanka Air Force, Group Captain Amarasena commented “I was amazed to see amount of things hackers could do. It made me think twice of our own information systems”. Captain Deepthi Peiris, Director IT of Sri Lanka Navy shared the same view stating “this persuaded me to build up the knowledge of ethical hacking among my staff members”. Singapore Informatics was also commended by Lal Dias, Chief Executive Officer of Sri Lanka Computer Emergency Team (CERT), also a strategic partner for the summit, for stepping forward to assist them in their mission as a private sector institution sharing the same goals. 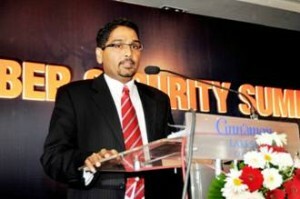 In light of these positive response from both participants and resource personnel, Singapore Informatics Director/ General Manager, Sri Lanka Territory Corporate Office, Boshan Dayaratne stated “Considering the increasing number of cyber crimes, particularly related to social media networks like Facebook and Twitter, and recent uproar caused by WikiLeaks, the summit was held at an opportune moment addressing a growing security concern worldwide”. 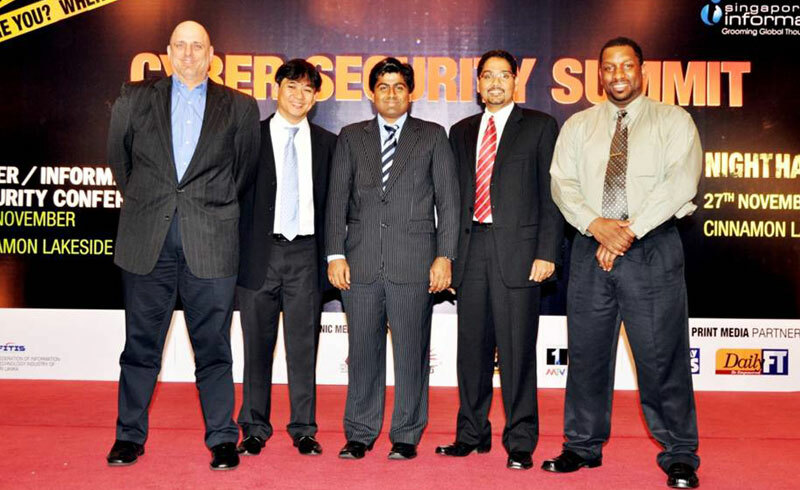 Furthermore, Singapore Informatics plans to make the Cyber Security Summit an annual event in their corporate calendar. “We also hope to extend our awareness raising campaigns to grass root level, particularly school children, whose ignorance on cyber security has made them fall easy prey to various kinds of internet-related crimes” Director/ General Manager of Singapore Informatics further stated. 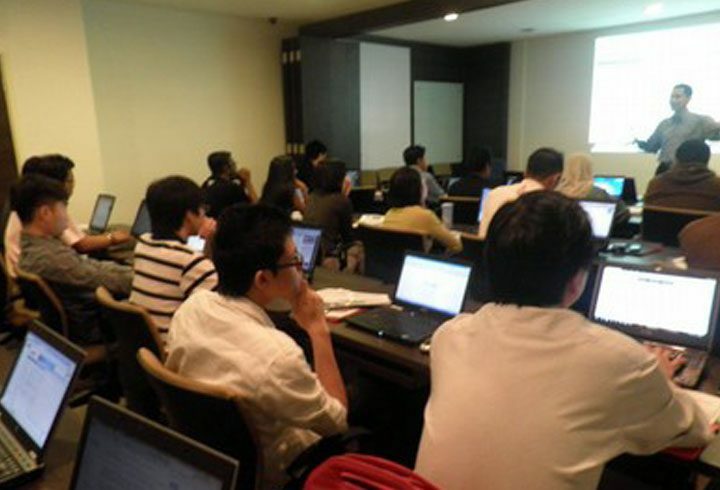 Currently, Singapore Informatics has launched CEH and CHFI training in Sri Lanka at a discounted rate to prepare our younger generation to face new challenges in the IT field. More information can be obtained through http://www.singaporeinformatics.lk/ or call on 0112699898.